Are you tired?, frustrated? Have you been expecting something to happen and haven’t seen any results yet? Well, there’s this saying that If God is making you wait, you’re in good company. If you’re waiting, you just gotta encourage yourself! Listen to this beautiful song of encouragement based around the verse Isaiah 40:31. 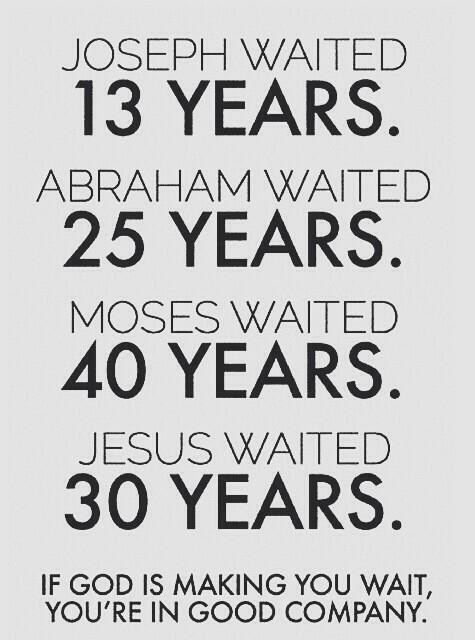 Don’t give up, keep on waiting on the Lord. If you are going through, if you are waiting on God’s promises. God has not forgotten you, encourage yourself with this song today!